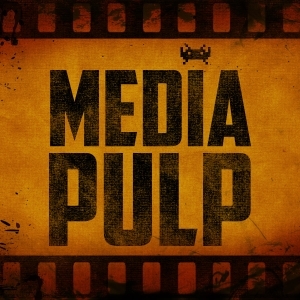 Media Pulp is a brand new UK-based podcast that discusses the latest in TV, movies and video games and comes from the team behind the Weekly Geekly podcast series. Their new podcast launched this morning and we’re privileged to be their first guests on their first full episode (titled “Attack of the Timedancer Psychoville Block”). Have a listen as we talk Timedancer with them, discussing how we have worked cross-media to bring a true cross-media experience to Windows Phone 7. We discuss the story behind Timedancer and we talk about the process behind creating an episode from conception, through pre-production and production, and ending up in the post production phase. We also chat about how episode 2 is coming along and how our lessons learnt from episode 1 have influenced the decisions we made for our second outing. We also chat about our future plans for Timedancer and where we want to be with it later in the year. You can grab the first Media Pulp podcast, either through iTunes (direct link) or from their Media Pulp web site.